Discover Feversham Arms, a boutique hotel that blends a long history of Victorian hospitality with award-winning dining. 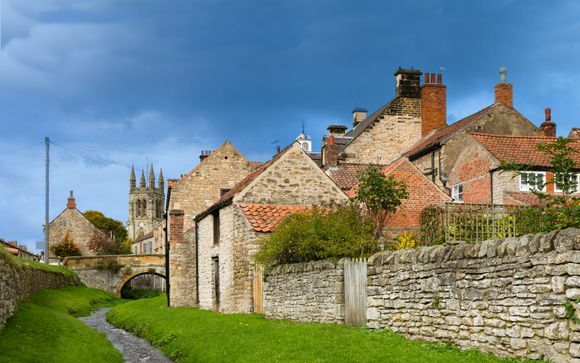 Trail the gorgeous countryside of the North York Moors and experience the small market town of Helmsley. 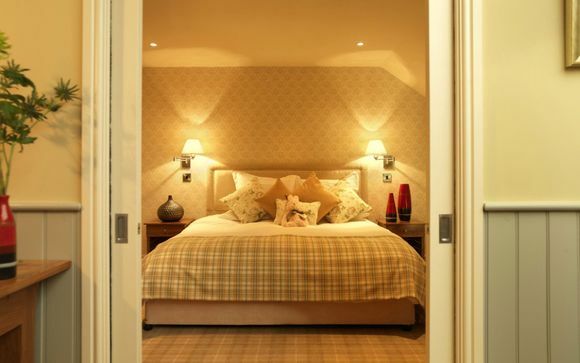 Guests booking with us can choose from 3 well-equipped rooms and enjoy a complimentary massage and glass of champagne. 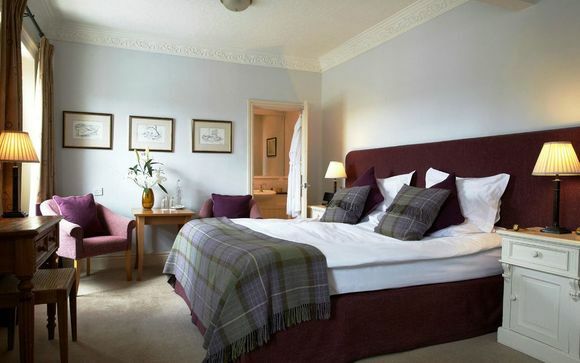 Located near the city centre, your hotel is a short walk from the quaint market town of Helmsley. Discover the medieval layout of this quintessentially British market place town and waste the day away in its jumble of local cafes, shops and pubs. 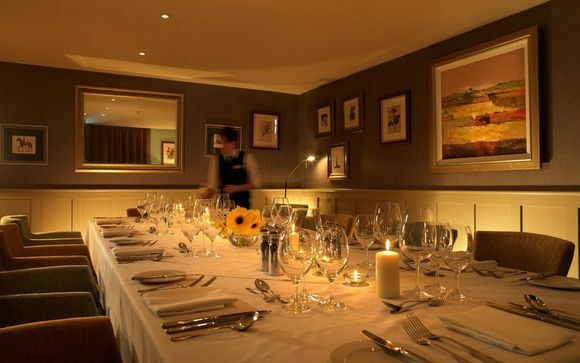 Predating the Domesday Book, Helmsley's tradition of hospitality has been perfected over centuries. Be sure to discover the North York Moors, where a cornucopia of colours delights the sights and each movement of the sun casts new shades on the endless hills. From the craggy coastline to Howard Castle, this is one of England's most stunning swathes of countryside, delighting and inspiring travellers and poets for decades. You're also an hour from York and Leeds - two of the North's most exciting cities - and 45 minutes from Harrogate and Teeside. Feversham Arms started as an old coaching inn predating 1855, meaning a history of contented travellers is part of the building's fabric. It has since been refurbished and renovated into what it is today: an elegent and sophisticated hotel with a strong sense of Northern identity. 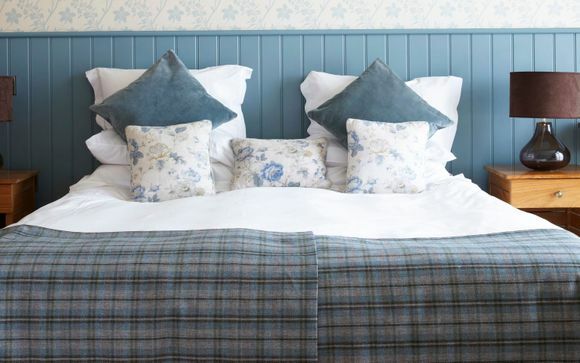 The Feversham Arms' restuarant, The Weathervane, serves traditional British food with a gourmet twist, reimagining local delicacies with a high end flair. 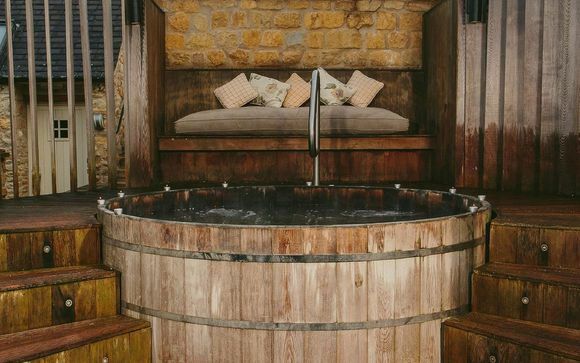 We also recommend you take advantage of Verbena Spa, equipped with a range of facilities including a jacuzzi, relaxation room, steam room and aromatherapy room. Book a treatment for the ultimate holiday indulgence to ensure you leave rejuvenated! 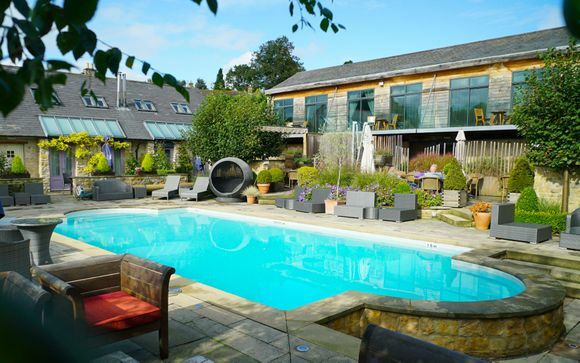 Discover the North York Moors from this fantastic hotel. Pool is open during daylight hours, heated to 30 degrees and is open all winter. This offer is based on a choice between an Executive Room, Deluxe Room or Pool/Spa Suite. Rest each night in a six-foot-wide bed in these spacious Executive Rooms. Each individually decorated, enjoy access to all the amenities you need to be comfortable as you lounge among the tasteful furnishings. This is an ideal space to return to after a day in Helmsley. While boasting all the perks of the Executive Room, the Deluxe Room also comes with a separate sitting area, double ended bath, and walk-in shower, ensuring your stay comes with tiny added luxuries. Overlooking either the Pool or the Spa, these are luxury rooms geared towards tiny indulgences: large beds, deep bathtubs and more. Treat a loved one to this intimate and romantic space to truly unwind in. Just for you: x1 pre-dinner champagne per person per stay when you dine in the restaurant. Start mornings with a delicious breakfast at The Weathervane, the hotel's 2 AA Rosette restaurant serving hot and cold dishes to start off your day. The Weathervane uses local ingredients when possible and boasts a delicious seasonal menu. Enjoy gourmet food with strong roots in Yorkshire's culinary tradition. Just for you: x1 Spa Rasul per person per stay. Verbena Spa offers something for everyone. From a range of facilities, such as an aromatherapy room, saunarium, monsoon shower and more, to a large selection of indulgenet treatments, let yourself be enticed by the wellness centre. There is also a heated outdoor swimming pool and new jacuzzi for guests. Be sure to enjoy our complimentary Spa Rasul experience: an Arabian cleansing ritual for ultimate relaxation. Transfers are not included in this offer. The minimum age for driving a hire car in COUNTRY is 21 and drivers must have held a full driving licence for a least 1 year.